RERU is a state-run university under the jurisdiction of the Office of the Commission on Higher Education, Ministry of Education. The university was established at its present location on in 2001 and it was graciously granted by the King. 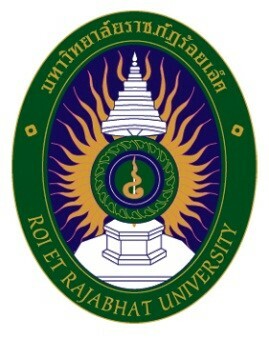 The King’s crest was also granted to Rajabhat Institutes for the symbols. Based on the Rajabhat University Act 2004, REEU is a comprehensive university effective in 2004.